Yes, I have big news. Like, big big news. Are you ready to hear it?? I don't know who knows, but just in case someone is unfamiliar with this, Serenity River will be splitting into new packs! 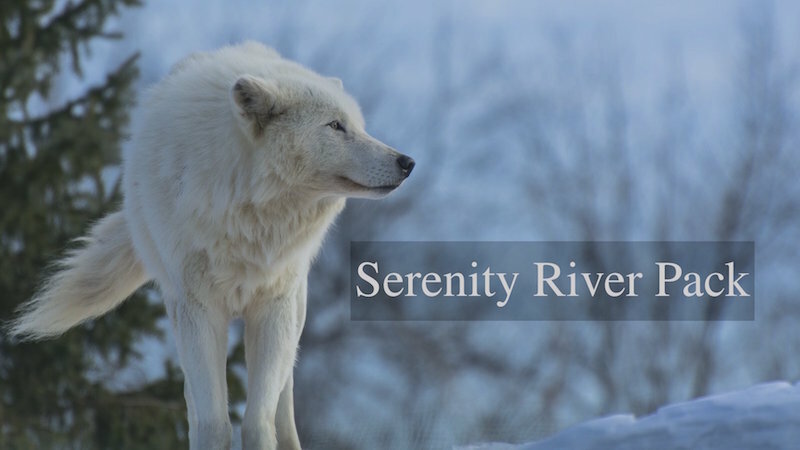 Our new site name will be simply "Serenity". Within our site, there will be two packs- Serenity River Pack and Serenity Mountain Pack. 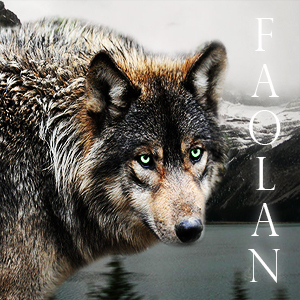 The spilt will occur IC due to some alpha conflict (Read all the posts in the near future to watch it unfold ;) Jenna and Faolan are to remain the alphas of the River pack. 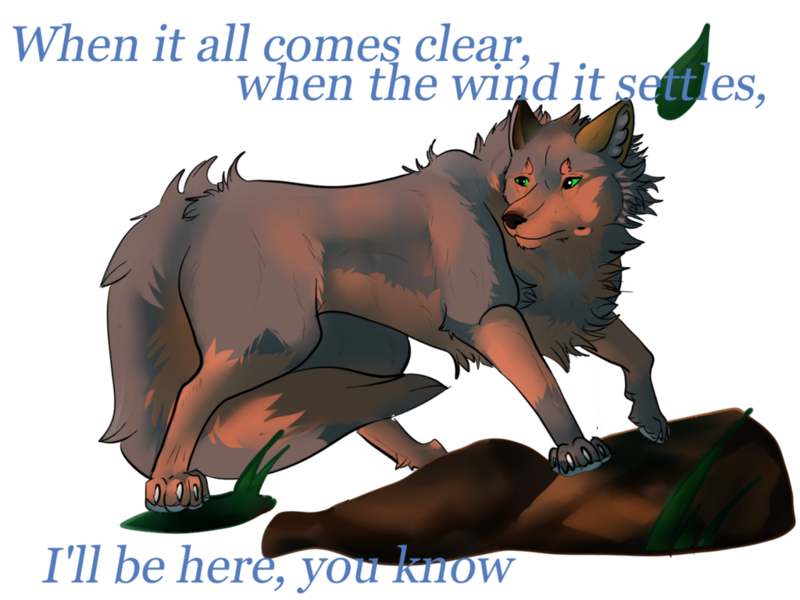 Solstice will move on to be alpha in the Mountain (and a future plot there pertains to the female alpha... so much to look forward to!) After the split, we will have a new rule that there will only be two alphas per pack, which is a more realistic representation of an actual wolf pack. New spots may open up for IC pack leadership, so get ready! 2nd Big News Item: We are moving! Yes, yes, yuck, moving takes effort but TRUST ME, we are due for it. We need a new look, and a site that is easier to code. I am not yet linking the new site because it needs to be finalized before it is displayed. Once we initiate the move, we will likely send out a massive PM, as well as post in the announcements and such, so don't be worried about missing it. The new site will come with some cool new features, really seriously adorable emojis, a greatly improved rp chat, and more. OMG I JUST FANGIRLED!!!! SOO MUCH NEW STUFF!!! I'm thinking of wrapping up the fight between Genai, Malachi, and Orion - so whomever posts first gets to kill her. I believe I made an opening for her to be dealt a finishing attack IC, but if not then I'll fix it. Will the boards be the same format as they are now? As in, will there be just a few massive threads where everyone posts, or lots of individual threads involving only a few characters at a time? Ah man here we go again. I come back to find you all are moving. Isn't this the third move haha. No guarentees that I will follow the move but you never know. At least there is a chance I won't be lost after joining haha.